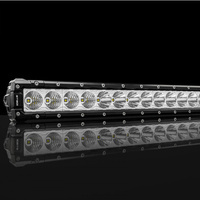 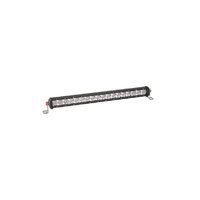 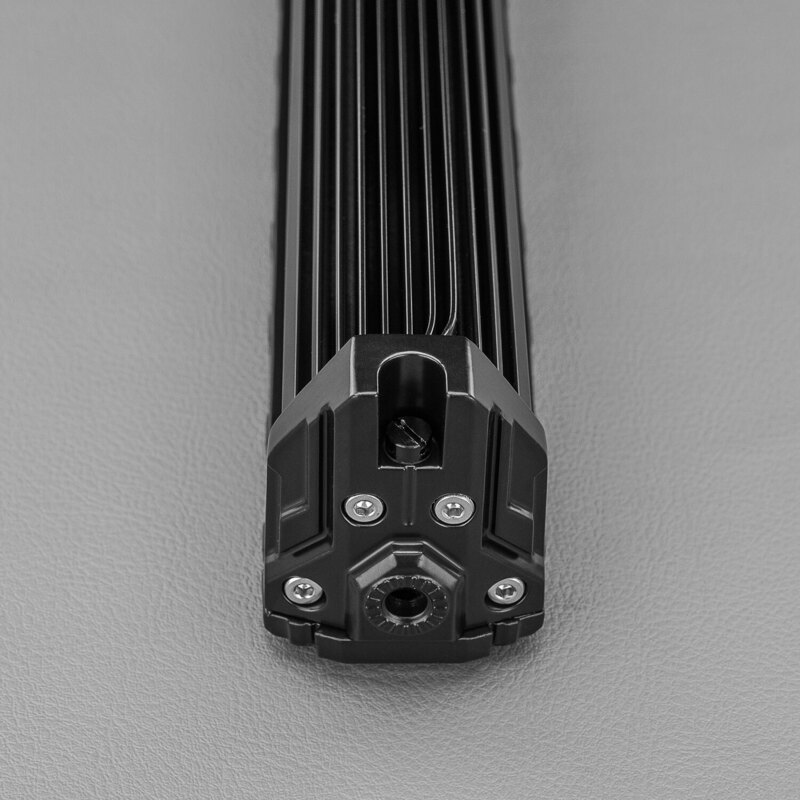 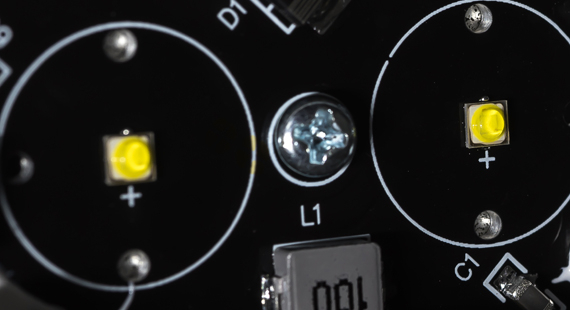 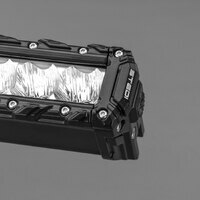 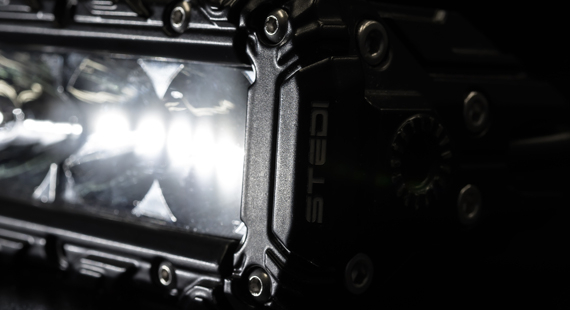 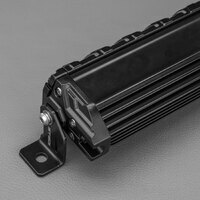 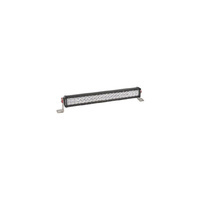 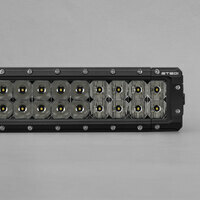 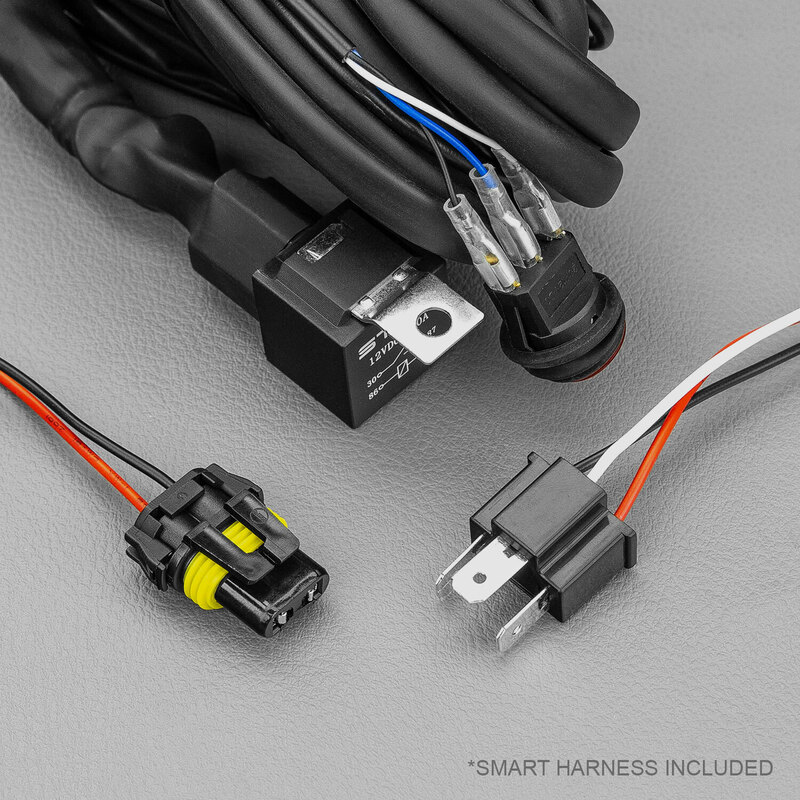 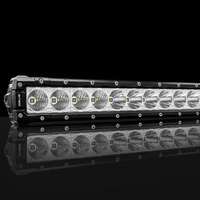 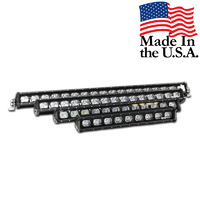 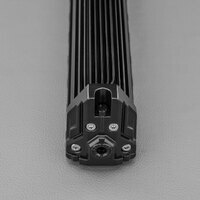 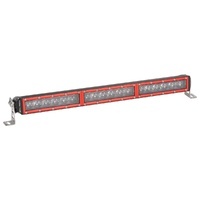 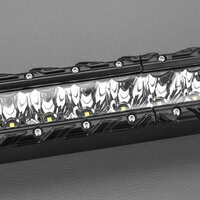 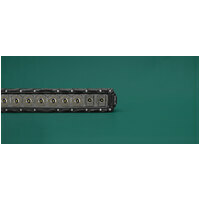 Easily comparable to our STEDI Type-X and ST4K range the beam type of the ST3K follows in line. 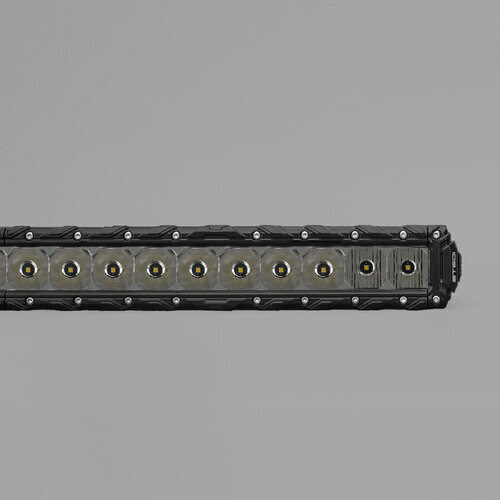 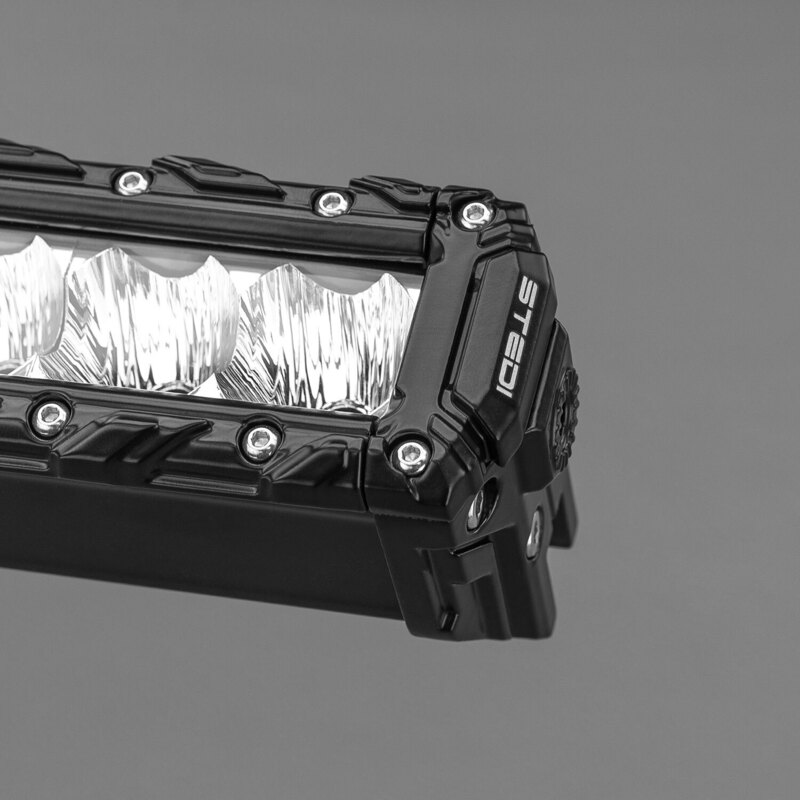 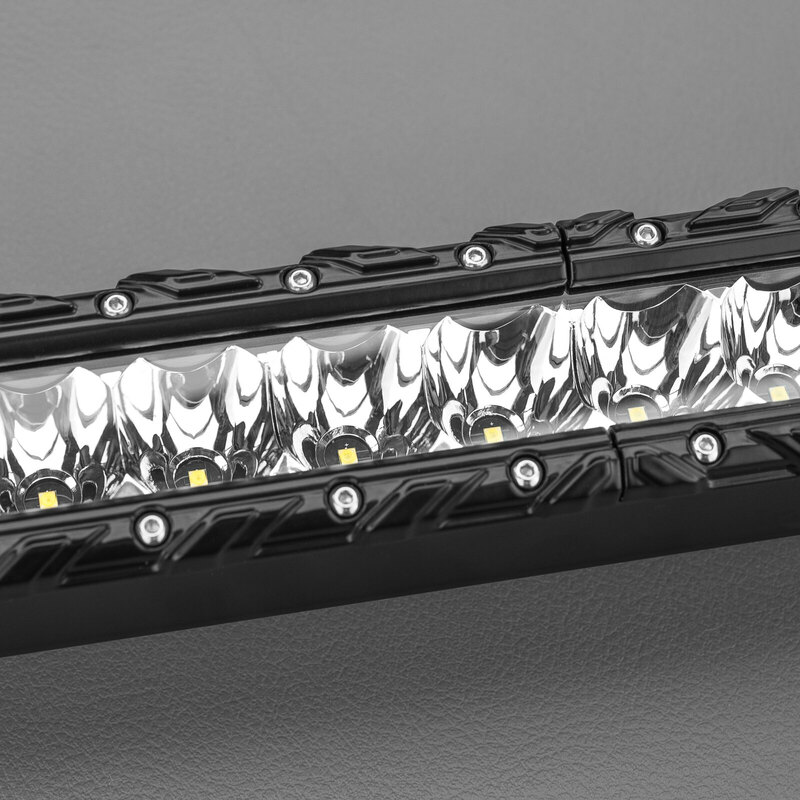 Providing a strong penetrating beam with 528m at 1 LUX and 55m out to the shoulders of the road with flood beam, the perfect all-rounder with low profile has arrived! 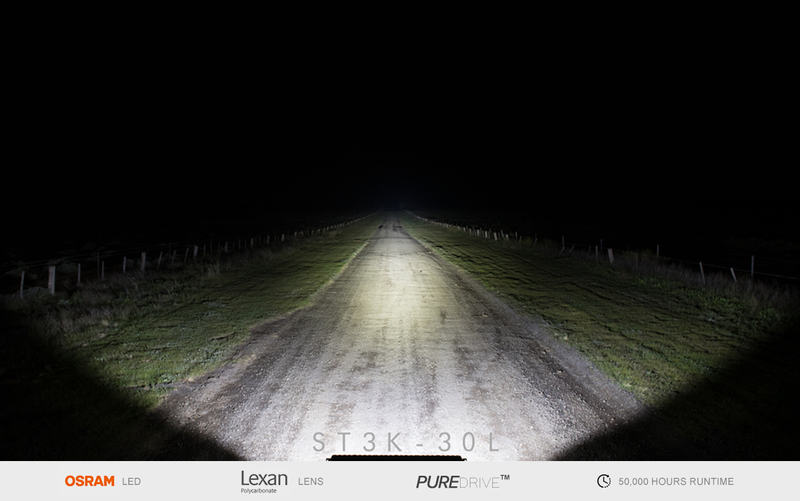 ST3K-30L features 30 of OSRAM’s® finest OSLON® LED, selected for unrivaled efficiency.